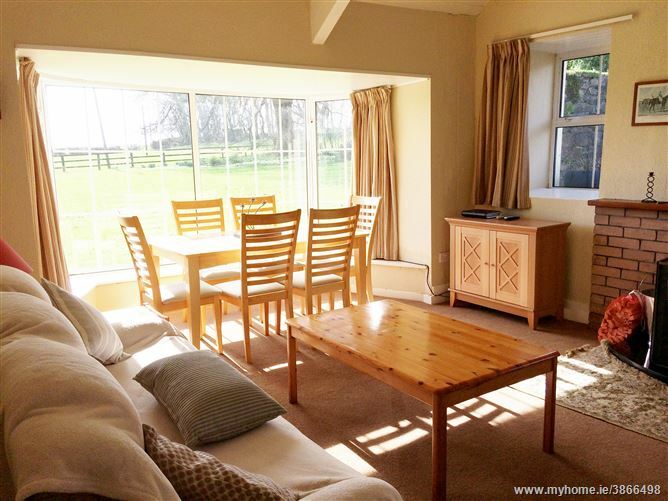 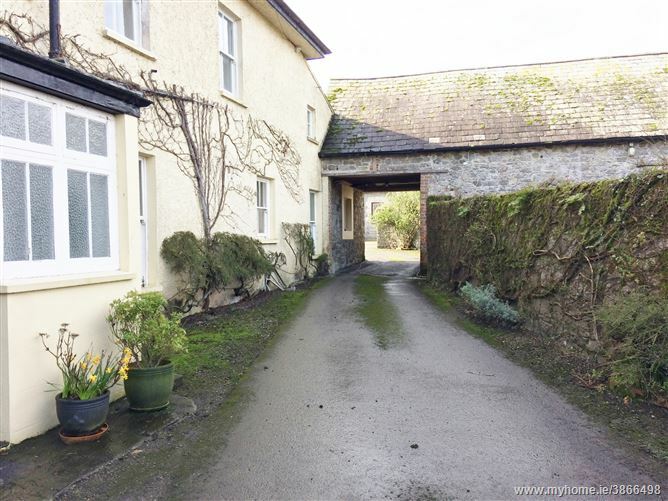 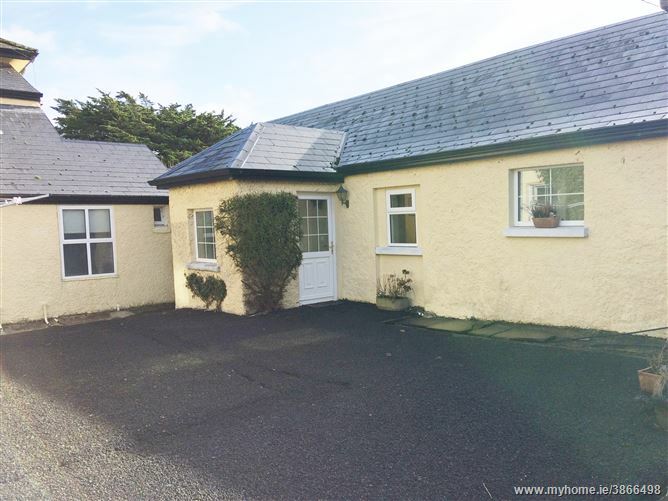 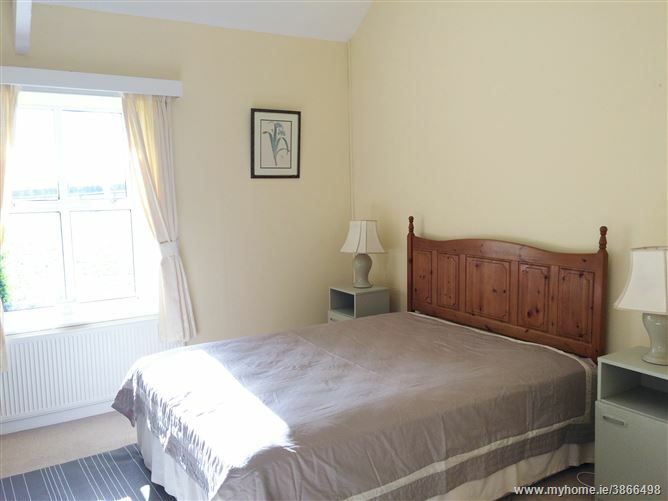 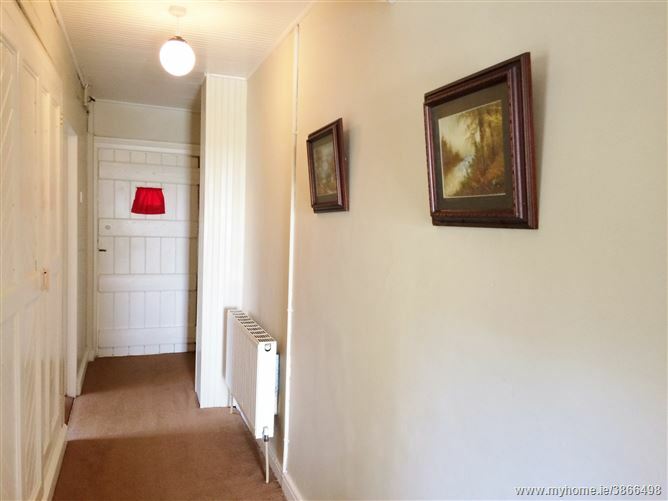 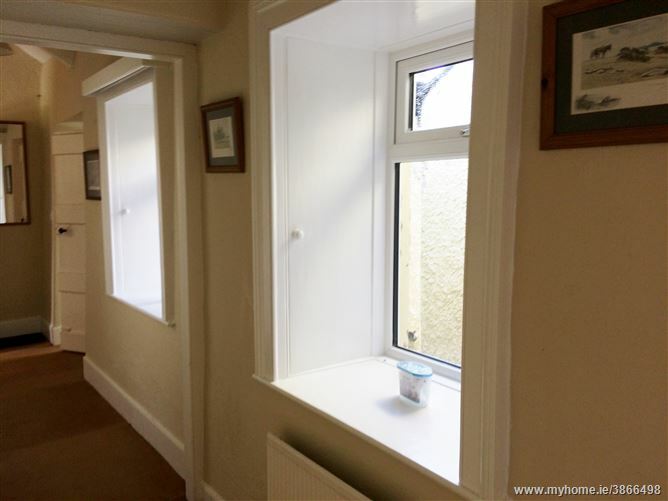 This recently renovated 2 bedroom Mews is set on grounds of "Mondellihy House", Adare, Co Limerick. 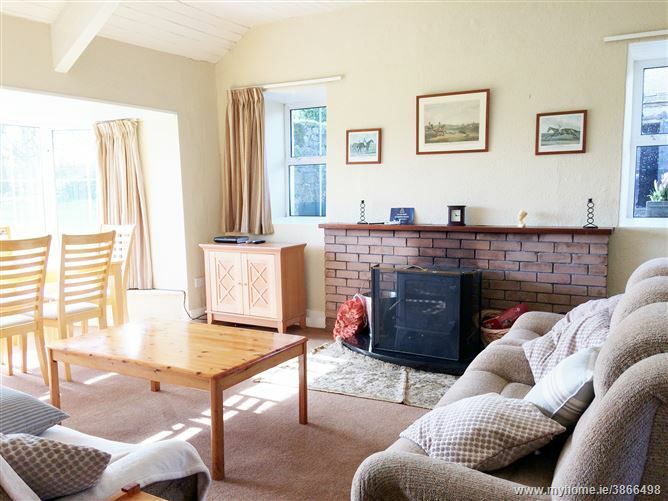 Enjoying uninterrupted views of the surrounding lands from all rooms, this turn of the century property has all its original features intact and benefits from its own access. 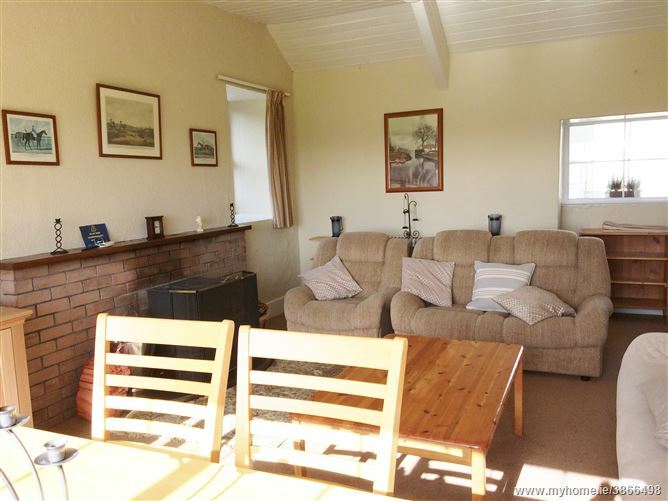 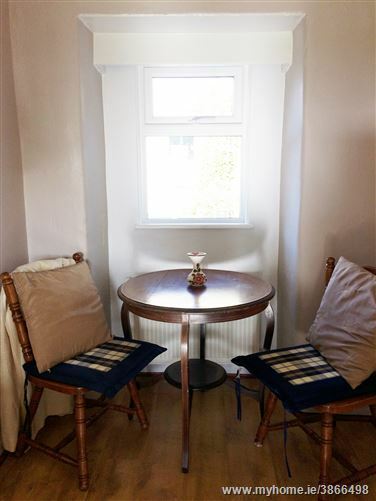 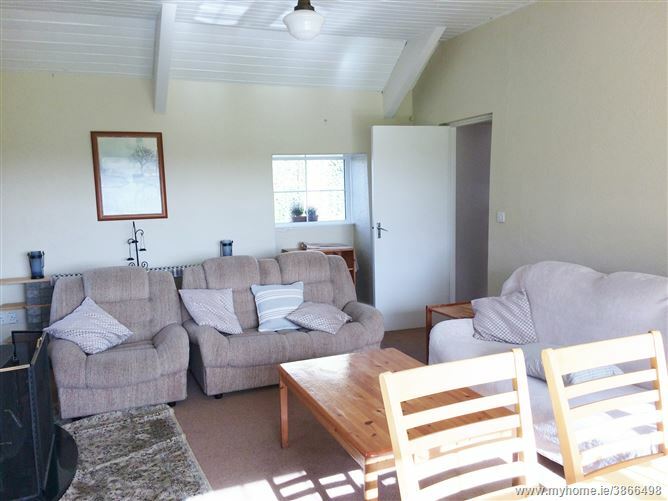 Accommodation consists of entrance hallway which leads to a large living space equipped with a stove fire and large double glazed windows ensuring that natural light is maximised. 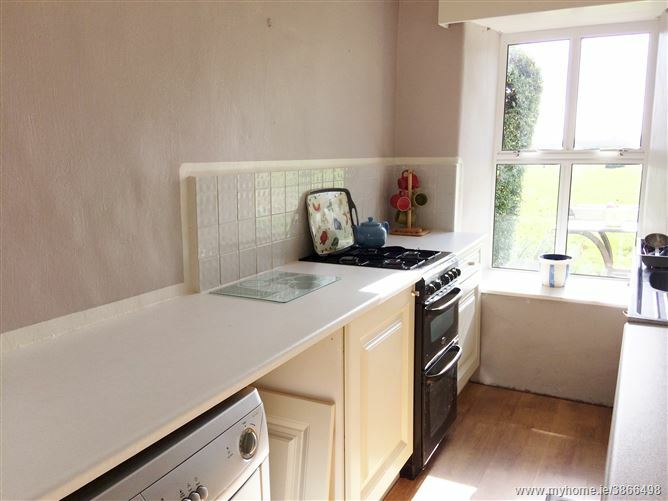 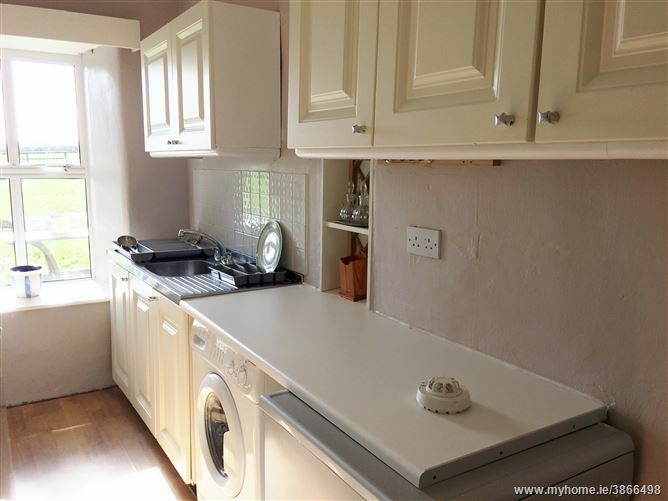 A fully equipped kitchen also leads on the hallway. 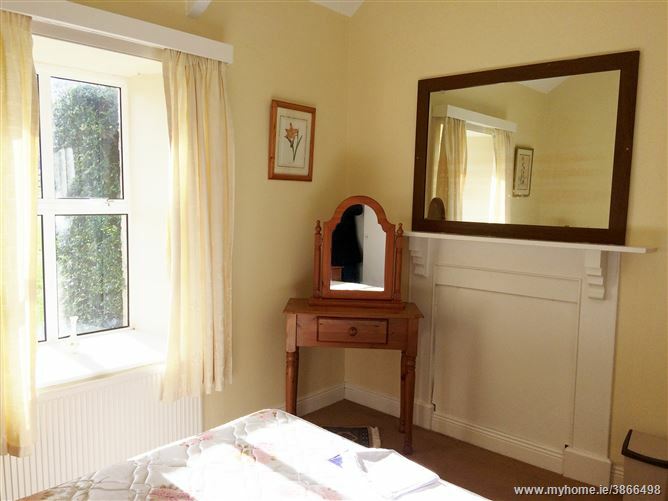 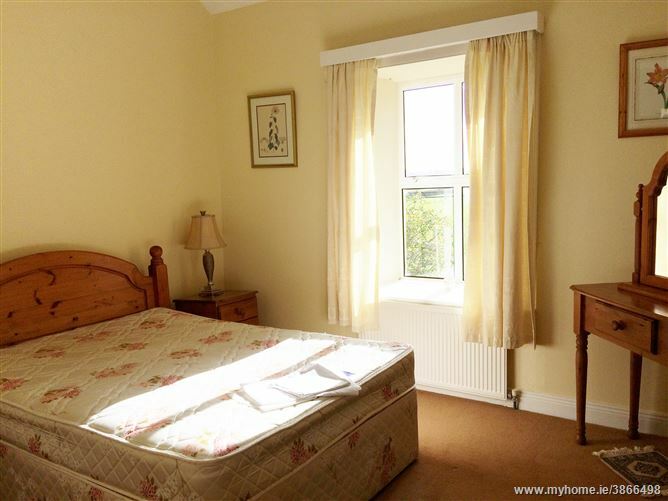 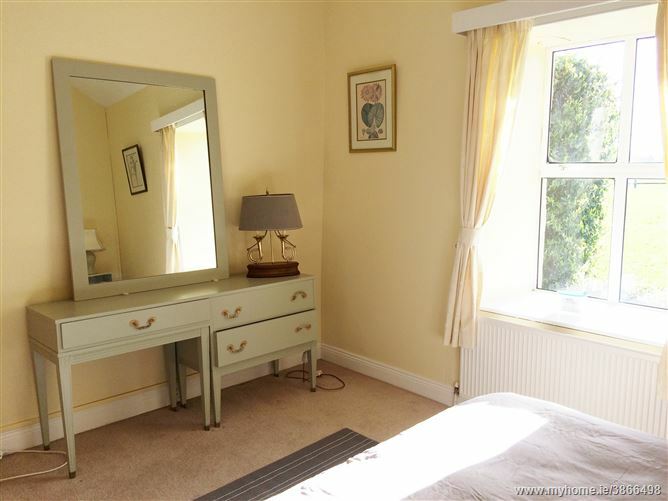 2 double bedrooms with equipped with wardrobe/bedside lockers and chest of drawers. 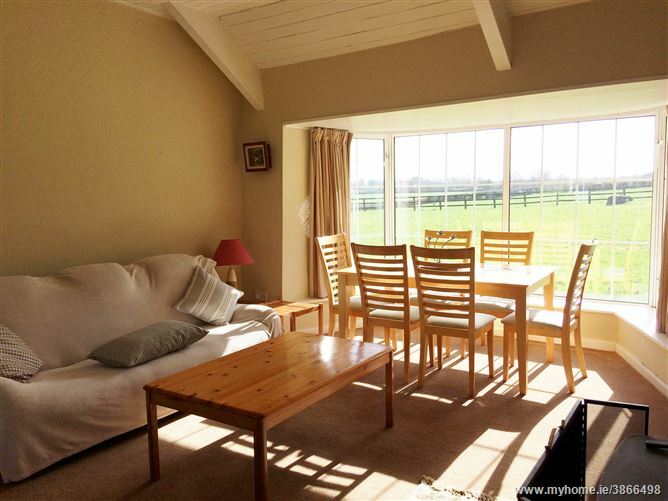 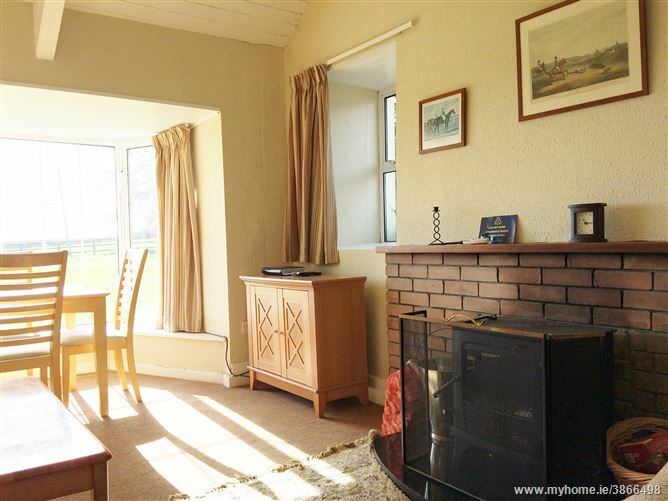 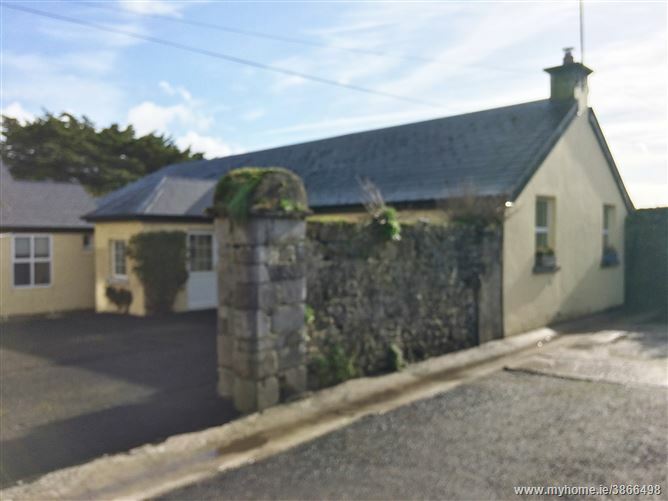 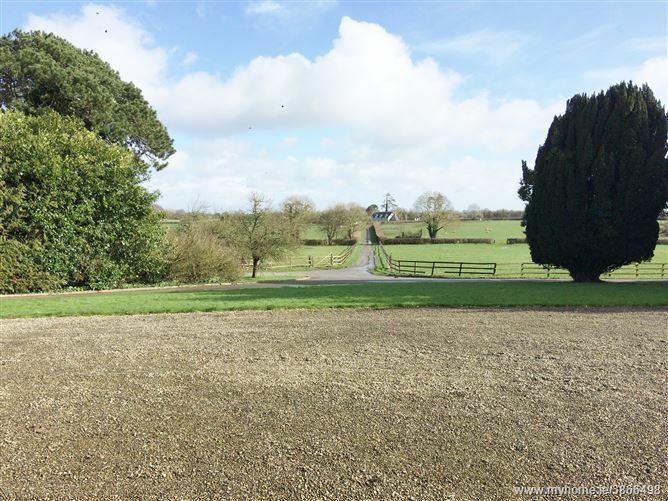 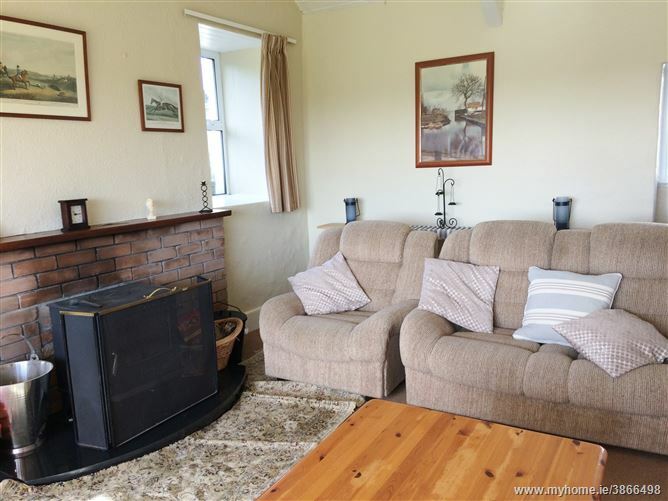 Property is located near Adare, County Limerick – travel from Limerick city towards Adare; arrive at roundabout at “The Lantern Lodge”; turn right at roundabout and travel along road to Clounanna and into Avenue on left side to reach house.